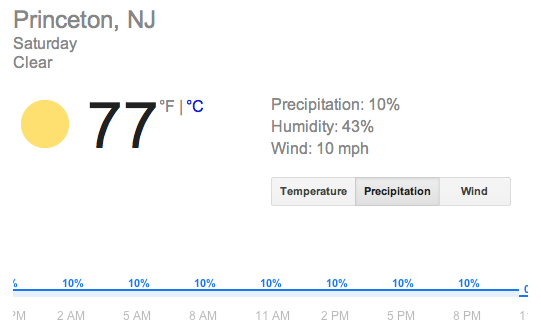 The weather in Princeton has been pretty much terrible recently with a month’s worth of rain falling in one week. Storms and possible tornadoes are following heavy rain showers, which followed Tropical Storm Andrea. But the outlook is good for the weekend, and Princeton is offering a free event for kids and adults at Princeton High School. The ‘Wheels Rodeo’ is the new, expanded name for the ‘Bike Rodeo’ held in previous years (the event has been renamed to encourage participation from kids on rollerblades, skateboards, or other wheeled modalities). Previously rained off earlier in the year, the Wheels Rodeo is now scheduled for this coming Saturday, June 15. Weather for Saturday’s ‘Wheels Rodeo’: high 70s, full sun, no rain, relatively low humidity = all-round nice day! Stuff available: Free refreshments, limited number of free helmets, bike tune-up, fun obstacle course, information. 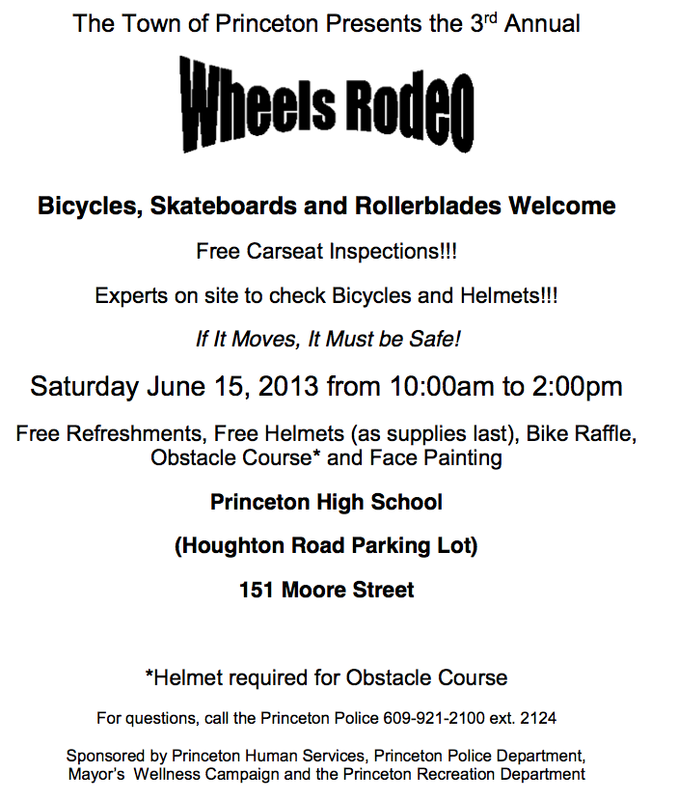 Public Announcement for the Princeton Wheels Rodeo. 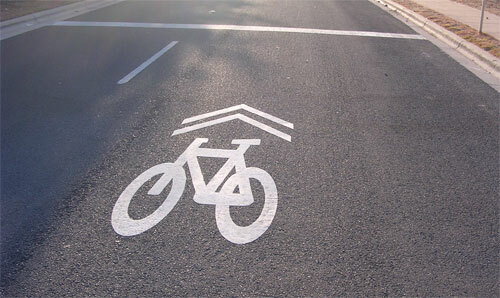 Sharrows appeared recently on Princeton’s roads, but some people still don’t know what they mean. 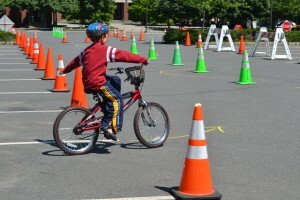 This entry was posted in Biking, Community, Events, Princeton. Bookmark the permalink.